The last water on Mars was sucked up into the planet's surface like a sponge when it came into contact with absorbent rocks, a new study claims. Experts found that basalt minerals on the red planet, formed by volcanic activity, can soak up 25 per cent more water than those on Earth. As a result they drew water from the Martian surface into its interior, leaving the surface barren and desolate. This would have been devastating to any simple forms of life that might have evolved on the planet's surface around 3.5 billion years ago, researchers say. Scientists at Oxford University's department of Earth sciences used modelling methods, employed to understand the composition of rocks on Earth, to calculate how much water could be removed from the Martian surface through reactions with minerals. 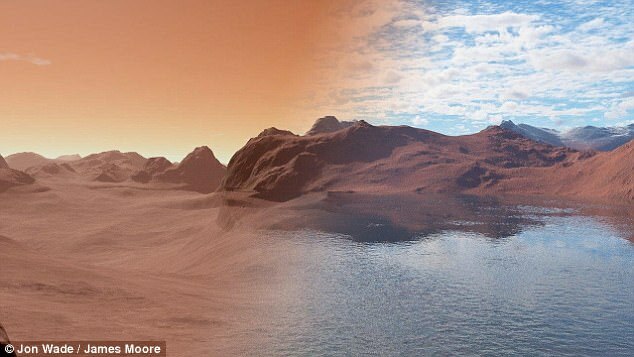 Experts believe that the majority of Mars' water was lost to space as a result of the collapse of its magnetic field. However, this does not explain where all of the water went, accounting for around 87 per cent by one estimate. Convinced that the planet's minerology held the answer to the puzzling question of where the rest disappeared to, the Oxford team assessed the role that rock temperature, sub-surface pressure and general Martian make-up had on the surface. They believe that water reacted with lava to form porous rocks that soaked up any remaining liquid. Speaking to MailOnline Dr Jon Wade, NERC research fellow at the university, who led the research, said: 'Recent evidence points to simple life appearing on Earth relatively quickly after the formation of the planet. 'However, it took nigh-on four billion years to get its act together and form more complex life forms. 'The disappearance of water, which is what happened on Mars, would have been catastrophic for the evolution of complex life on the planet. There are number of reasons why Earth has never experienced these changes. Mars is much smaller than Earth, with a different temperature profile and higher iron content of its silicate mantle. Researchers say that, while these are only subtle differences, they cause significant effects that, over time, add up. They made the surface of Mars more prone to reaction with surface water and able to form minerals that contain more water. Because of these factors the planet's geological chemistry naturally drags water down into the mantle. On early Earth, hydrated rocks tended to float until they dehydrated. They made the surface of Mars more prone to reaction with surface water and able to form minerals that contain even more water. Because of these factors, the planet's geological chemistry naturally drags water down into the mantle. In a written statement, Dr Wade added: 'People have thought about this question for a long time, but never tested the theory of the water being absorbed as a result of simple rock reactions. 'The Earth's current system of plate tectonics prevents drastic changes in surface water levels, with wet rocks efficiently dehydrating before they enter the Earth's relatively dry mantle. ‘But neither early Earth nor Mars had this system of recycling water. ‘On Mars, water reacting with the freshly erupted lavas that form its basaltic crust, resulted in a sponge-like effect. ‘The planet's water then reacted with the rocks to form a variety of water bearing minerals. The findings, that planetary composition sets the tone for future habitability, is echoed in newly published research examining the Earth's salt levels. Evidence of water on Mars dates back to the Mariner 9 mission, which arrived in 1971. It revealed clues of water erosion in river beds and canyons as well as weather fronts and fogs. 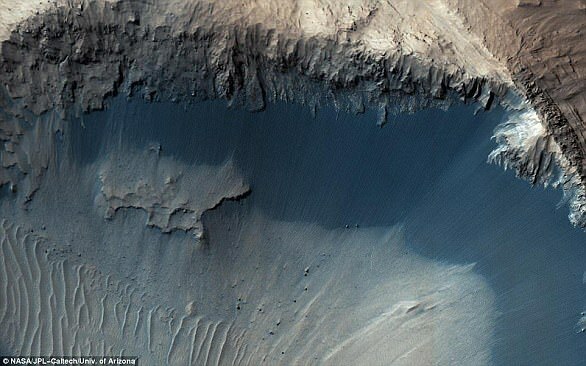 Viking orbiters that followed caused a revolution in our ideas about water on Mars by showing how floods broke through dams and carved deep valleys. Mars is currently in the middle of an ice age, and scientists previously believed liquid water could not exist on its surface. In June 2013, Curiosity found powerful evidence that water good enough to drink once flowed on Mars. In September of the same year, the first scoop of soil analysed by Curiosity revealed that fine materials on the surface of the planet contain two per cent water by weight. Last month, scientists provided the best estimates for water on Mars, claiming it once had more liquid H2O than the Arctic Ocean, and the planet kept these oceans for more than 1.5 billion years. 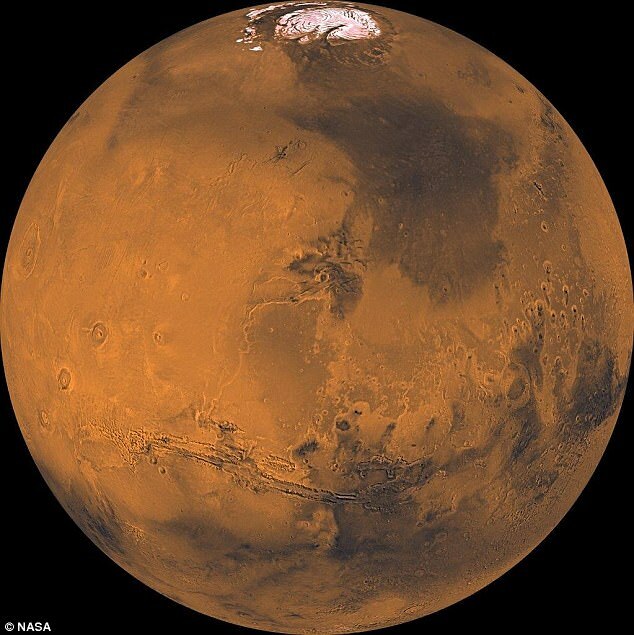 The findings suggest there was ample time and water for life on Mars to thrive, but over the last 3.7 billion years the red planet has lost 87 per cent of its water, leaving it barren and dry. Co-written by Professor Chris Ballentine of Oxford's department of Earth sciences, the research reveals that for life to form and be sustainable, the Earth's halogen levels - chlorine, bromine and iodine - have to be just right. Too much or too little could cause sterilisation. Previous studies have suggested that halogen level estimates in meteorites were too high. Compared to samples of the meteorites that formed the Earth, the ratio of salt to Earth is just too high. 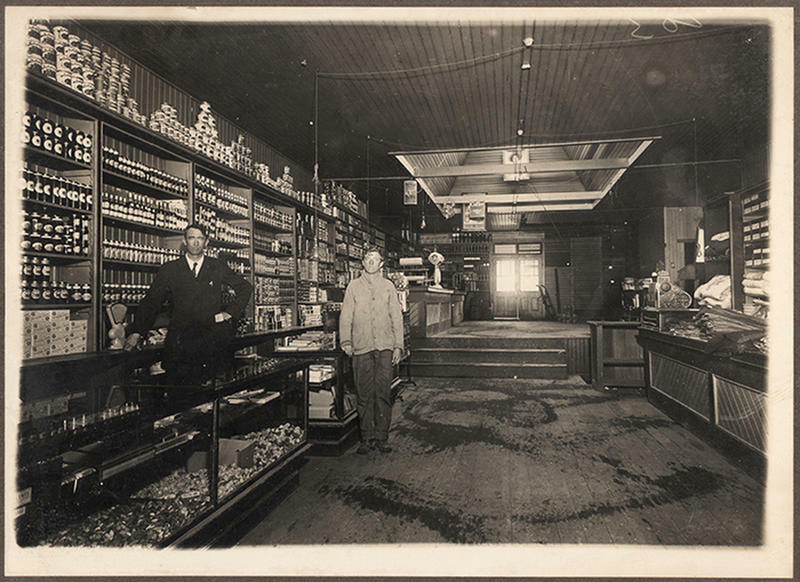 Many theories have been put forward to explain the mystery of how this variation occurred, however, the two studies combined elevate the evidence and support a case for further investigation. Dr Wade added: 'Broadly speaking the inner planets in the solar system have similar composition, but subtle differences can cause dramatic differences - for example, rock chemistry. ‘The biggest difference being, that Mars has more iron in its mantle rocks, as the planet formed under marginally more oxidising conditions. The full findings of both studies were published in the latest issue of the journal Nature.